A teardown of Apple’s iPhone 8 and iPhone 8 Plus has shown that each device costs slightly more to build than the company’s previous iPhone 7 series. The investigation into the internals of the devices, which involves stripping a model down and breaking out all of its internal components, shows that an entry-level 64GB iPhone 8 costs Apple $247.51 in raw materials, which sits approximately $10 higher than the raw cost of iPhone 7. When the same investigation was put in place last year, it was discovered that an entry-level 32GB iPhone 7 cost Apple around the $237.94 mark where raw materials are concerned. This year’s iPhone 8 and iPhone 8 Plus are largely similar to last year’s flagship, save for a few minor aesthetic changes, such as an all-glass black, but those changes seem to be enough to marginally bump the cost of the device up. 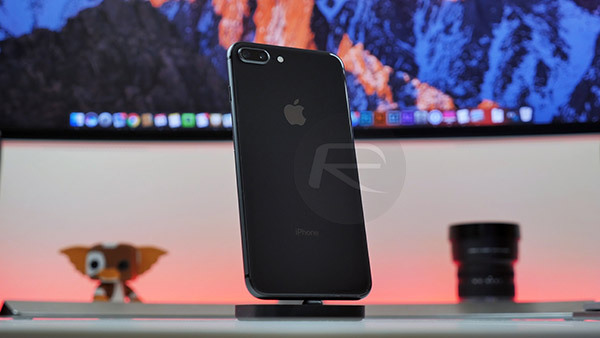 The raw cost of iPhone 8 Plus has gone up as well compared to last year’s 5.5-inch iPhone 7 Plus, with components and materials for that device now costing $288.08 for the entry-level 64GB model compared to $270.88 for last year’s iPhone 7 Plus. The added value went to memory, camera, and processing. That’s where we can materially identify where they’ve improved the overall product, and hence why they can command a higher price for it. 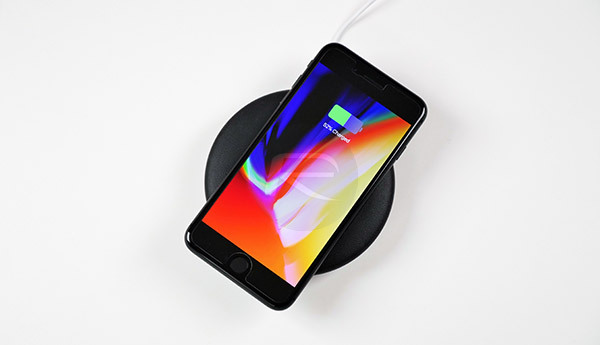 It’s very interesting to get an insight into some of this information, including the belief that wireless charging increases the cost of iPhone 8 by $2 and that upgrading to the larger 256GB model adds an additional $6 into the mix, but the reality is that these costs are never going to be entirely accurate or representative of the actual Apple costs. CEO Tim Cook took an opportunity back in 2015 to suggest that teardown costs he had been privy to were “much different than reality,” adding that he has “never seen one that is anywhere close to being accurate.” This could be due to the fact that it’s not difficult to put costs against internal components but it’s difficult to estimate the actual embodied cost that goes into manufacturing, including miscellaneous aspects like research and development. so 300% profit. seems about right. The most misleading part is how people just assume that the price of hardware is the only relevant part. Think of customer support, software developers, hardware developers, etc. Those are cost factors not usually looked at by anyone. Edit: I’m not validating the huge amount of mark up, but it does cost more than the price of hardware to make a phone. Then you will see how much the cost of each device actually is. This math wud be right if we cost the electricity bill, by the price of the bulb !